When the #MeToo campaign went viral in October 2018, many women around the world stood forward, as individuals or together, to speak out against the longstanding issues of sexual harassment and inequality at work. At the forefront of this was what is now known as "Twitter feminism," as crowds (including men tweeting in solidarity) turned the social media platform into the center stage for their #MeToo complaints and protests. The tech sector, it turns out – while often seen as an oasis of progressiveness in many aspects – has been failing women too in respect of equality, with performance indicators showing female employees and startup founders lagging behind their male peers across the board. According to 2016's Mortimer Spinks and Computer Weekly Women in Technology report, which is the last major survey on women in tech worldwide, only 20% of senior tech positions are held by women – exactly the same percentage as that of women in corporate senior management roles, World Bank data issued last year show. In Portugal, the conditions for women in tech and business have been more favorable. Last year's report by Mastercard Index of Women Entrepreneurs 2018 placed Portugal tenth out of 57 nations in terms of female business ownership, with 28.7% of the companies there owned by women, above the US (25.5%), UK (25%) and Nordic nations reputed for gender equality such as Sweden (21.8%). Ghana was the clear winner with 46.4%. Portugal also came out sixth in terms of its enabling environment for creating women entrepreneurs, again outranking almost every other country in southern and northern Europe. The economic crisis of 2008 has had a profound effect on Portugal's youth, whose unemployment rates topped 50%. That, coupled with better-than-EU average tertiary education levels (plus a higher number of female university graduates than males), has fostered a strong entrepreneurial spirit in the country. Just one of the many examples of such spirit is Mariana Duarte, who returned from London in 2009 to establish Village Underground Lisboa, a creative co-working space housed in containers and old buses. Duarte took five years to open her business due to problems of financing and space. It was only with the help of Antônio Costa, who was then heading Lisbon's chamber of commerce, that her business took off. Costa, incidentally, is now Prime Minister. Since then, EU support has been decisive in driving female entrepreneurship in Portugal. Programs include boosting female startup ownership levels and €1.3 billion in financing for Portuguese SMEs. According to the European Commission, 61% of the take-up of its microcredits has been by women. EU-wide assistance has also come in the form of mentoring for female entrepreneurs and the WeGate platform to help women launch startups. 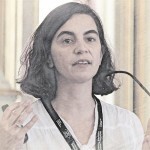 One beneficiary of EU funding, for example, is Inspama, which uses recognition tech in its vehicle revision centers, founded by Joana Gonçalves. 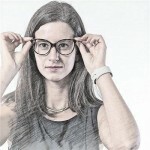 Other successful businesswomen in tech include Cristina Fonseca, the co-founder of Portugal's third unicorn, Talkdesk; Susana Sargento of Veniam, who was winner of the 2016 EU Prize for Women Innovators; and Daniela Braga, one of the world's most sought-after data scientists in the field of AI and natural language processing (NLP). In 2015, Braga and US data scientist Amy Du co-founded DefinedCrowd, an NLP platform with voice recognition and computational imagery that collates high-quality data to enhance the deep-learning capabilities of AI systems across multiple languages. The innovative next-gen platform has already clinched major partnerships with Fortune 500 companies such as IBM's Watson Studio and Amazon. Based in Portugal and the US, the company raised US$11.8 million in Series A funding in July 2018. 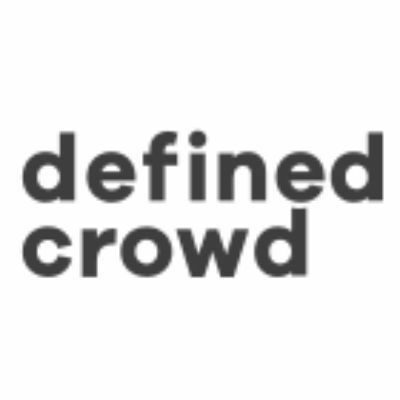 DefinedCrowd got its big break when it was selected to join the Microsoft Ventures Seattle Accelerator program in 2016. The startup also received US$1.1 million from early investors Amazon's Alexa Fund, Portugal Ventures, and Sony Innovation Fund. Another computer scientist, Sargento has also managed to succeed in a male-dominated tech world. Together with João Barros, Sargento co-founded Veniam in 2012 to develop hardware that transforms moving vehicles into Wi-Fi hotspots. 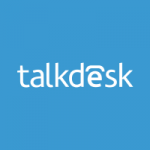 Portugal's third unicorn, the cloud-based omnichannel customer service provider Talkdesk, was co-founded by CEO Taigo Paiva and Cristina Fonseca in 2011. 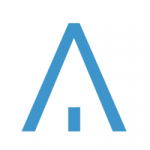 The AI-powered call center was valued at over US$1 billion in its latest funding round, which raised US$100 million in October 2018 from US hedge fund Viking Global Investors and existing investor DFJ. 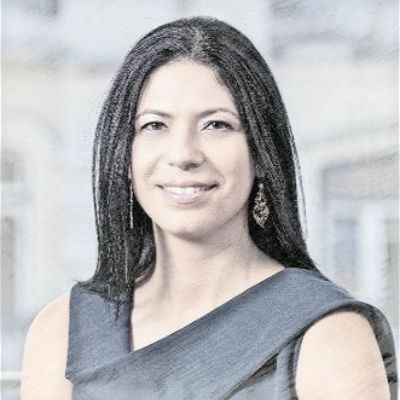 Fonseca is now a partner and co-founder of Lisbon-based VC Indico Capital Partners, in an even more male-dominated environment than that of startups. She is an invaluable reference for female entrepreneurship in Portugal, mentoring budding founders and participating in related events such as the Women in Technology Conference in 2017. Included in Forbes’s 30 Under 30 list in 2016, Fonseca has said that women's main problem in business "is a lack of confidence and low self-esteem that makes them more averse to risk-taking.” In the US, she notes, it’s easier for anyone young – regardless of gender – to be taken seriously when launching a startup. Her presence in the tech team at Talkdesk has also helped to attract other women to the industry. “If the initial tech team does not include a woman, or if they are not among the first 10 employees in any company, then it's much harder to attract women for the team. It creates a male-culture bro club." Being a woman has “neither helped nor impeded her,” she said, although she admitted she had often found herself in situations where there was inherent bias: “Like when they ask to speak to my technical team, and I’d say that I form part of it."